Our commitment to excellence doesn't stop at manufacturing circuit boards. 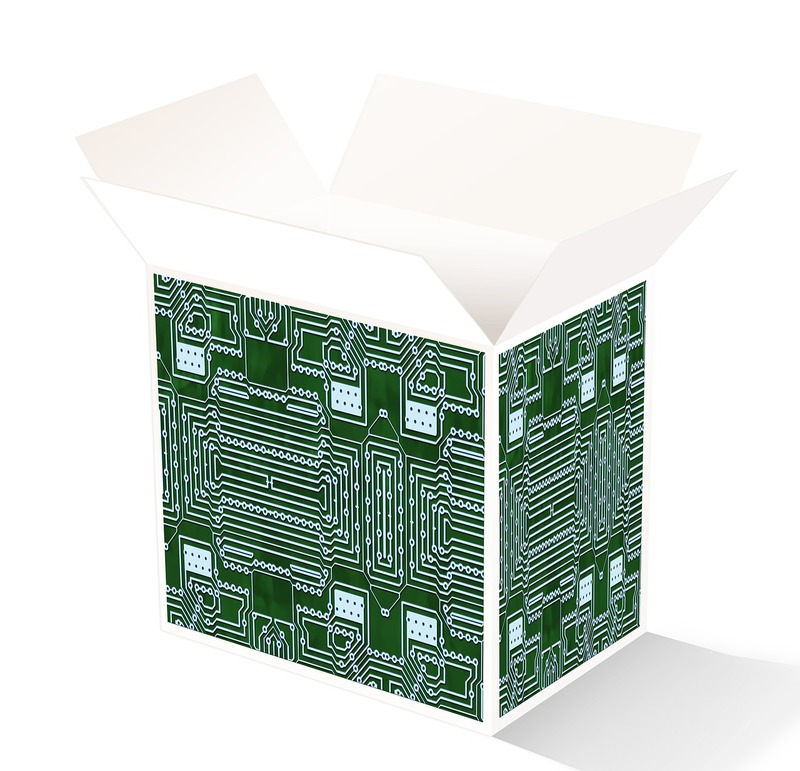 Our reputation thrives on delivering high quality PCBs at the lowest possible costs- with quickness AND care. Reliability means everything to our customers, and we do everything to ensure our PCBs meet the highest quality standards. We strive to deliver on-time, every time. When you need high quality PCBs fast, choose Amitron for 1-4 day production times. From sales to engineering, Amitron's entire team strives to save you time, money, AND peace of mind. Competitive PCB prices are always standard. With over 30 years in the PCB industry, our experienced professionals have seen it all and know what it takes to get the job done. 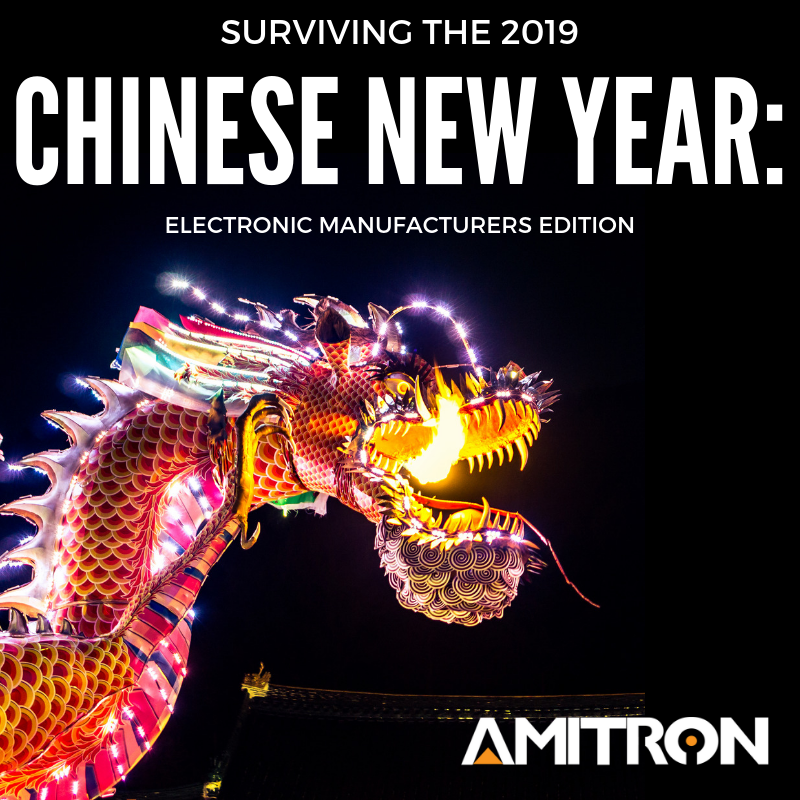 Founded in 1985, Amitron Corporation has grown into one of the largest and most experienced PCB manufacturers in the U.S. We are world leaders in thermal management technology development and take great pride in delivering excellent, attentive customer service. The medical field requires a vast level of technology with extreme reliability and long term life cycles. The military requires high reliability printed circuits with a strong emphasis on keeping information secure and private. The consumer electronics industry demands high performance technology to be complex and compact at the same time. Protoypes, Mid-Range, and Production Volume PCBs...all under ONE roof. Single-30 Layer PCBs built flawlessly, on-time, and on-budget. Our state of the art facility allows for domestic production and customer service. We also own and operate a facility in Southeast Asia for lower prices. We lead the industry in developing PCB thermal management technology. We have decades of experience with Aluminum & Heavy Copper PCBs. 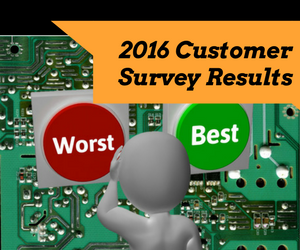 Do you have a technical question related to PCB manufacturing? If so, we have technical answers!